This is a Japanese carmaker and one of the world’s biggest firms. It is also one of the first brands of this country to join the US marketplace. Although it is not as popular as Toyota or Honda these days, there are many peculiar things that make this brand really worthy compared to rival companies. A couple of vehicles demonstrate a top-notch performance that any car enthusiast would appreciate. One of such special autos is the one that we’ll discuss below. It is the last one in the series – a sports sedan. While the word “evo” might be attached to a series of meanings, the word strikes a similar chord amongst car enthusiasts. This is a short name for this model. This auto was introduced as a concept car in 2005 at one of the Tokyo Motor Shows. The presentation was followed by a second concept car showcased two years later at the North American International Auto Show (NAIAS). The evolution X hit the market on the second of October 2007 in Japan. Three months later, it was introduced to the US market. One month later the auto was presented on the Canadian market, and the following year, the model reached the UK. Currently, this is one of the most frequently stanced Mitsubishi cars. Can you have the Mitsubishi Lancer Evo X Stanced? Yes, it can be stanced. The Mitsubishi Lancer Evo X stance will have an awesome look. Likewise, you’ll be able to increase the efficiency of its performance. 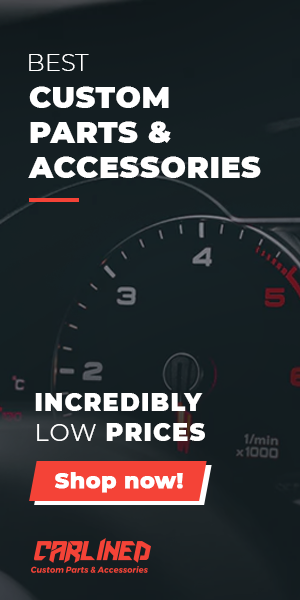 Luckily, there is a wide selection of aftermarket parts that would fit Mitsubishi Lancer Evo X. You can go crazy and let yourself bring your imagination to life. You can find an example of a stanced Mitsubishi Lancer Evo X on our website.